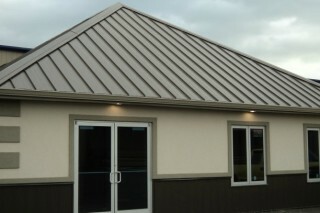 Clearfield County Metal, LLC | We Do Metal! 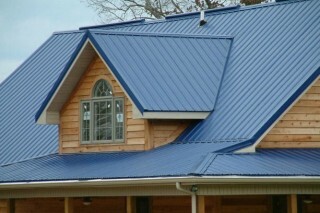 Thinking of a Metal Roof? Call us at 814-342-7370, or Request a Quote! Take a look at our products. We're sure you'll find what you need, in a color that you want! 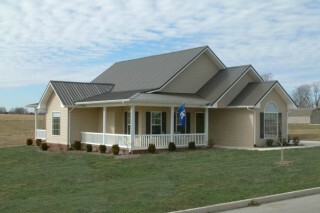 Take a look at our photos page and check out some submissions from our customers! Ready to get started? We can typically have your metal delivered to you in 2-3 business days!